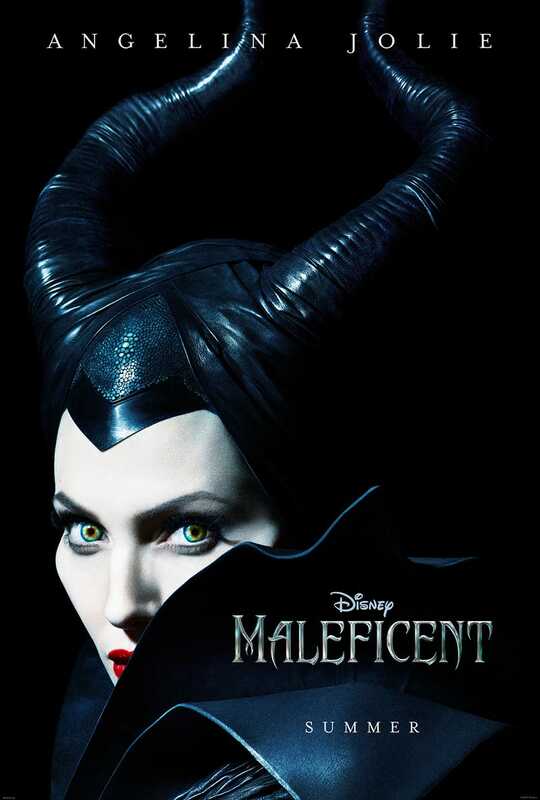 Disney just released a teaser poster for Maleficent, starring Angelina Jolie as the baddest witch ever. Cool eyes, hot lipstick, but more important: That headpiece is gorgeous. Magnificent, even. Next Halloween is going to be awesome.